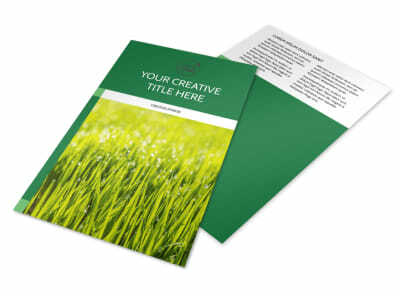 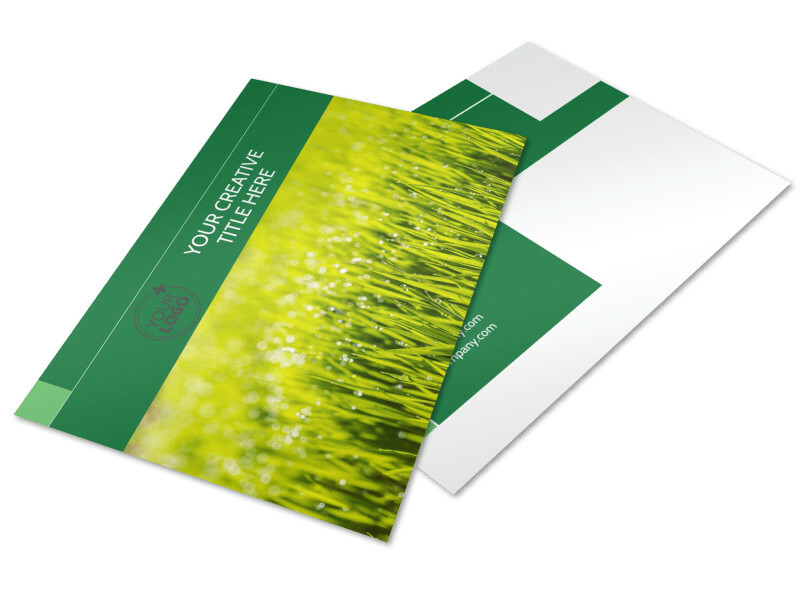 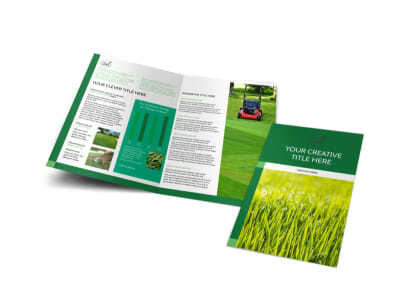 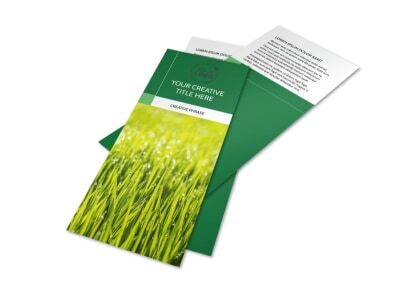 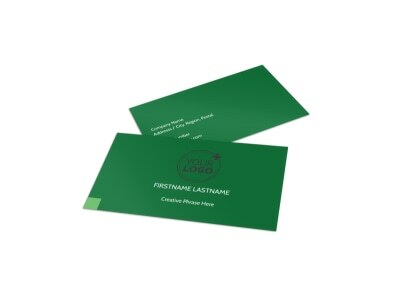 Customize our Lawn Mowing Postcard Template and more! 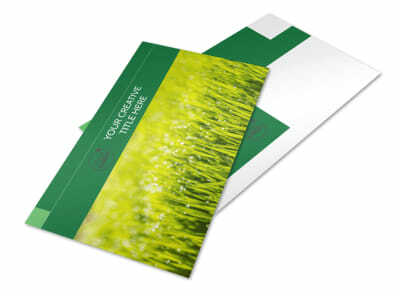 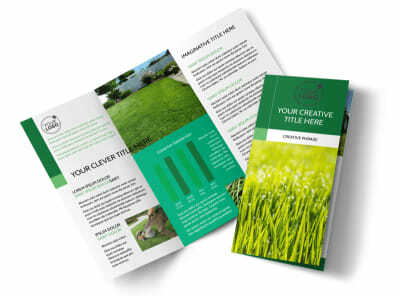 Canvas the neighborhood for new lawns to mow with lawn moving postcards detailing what you offer homeowners. 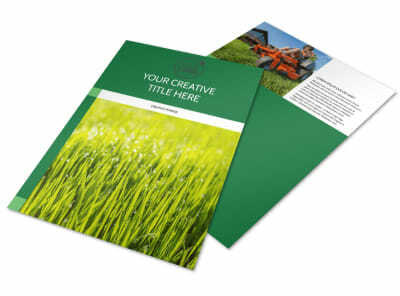 Make your postcard truly yours with custom photos, text, graphics, and more to showcase your expertise, mowing specials, and rates. 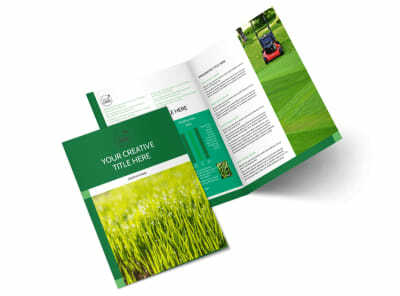 Dig in now and bring your design to life in minutes.